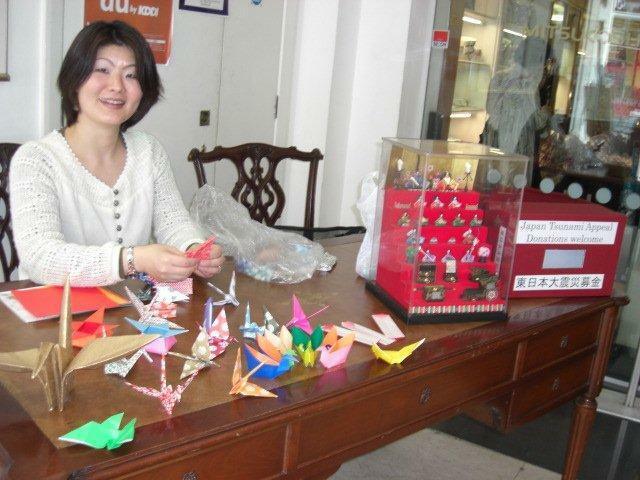 For the past 25 years, Japanese Art has been organizing, coordinating and hiring Japanese Origami artists for workshops and demonstrations for authentic Japanese cultural events. 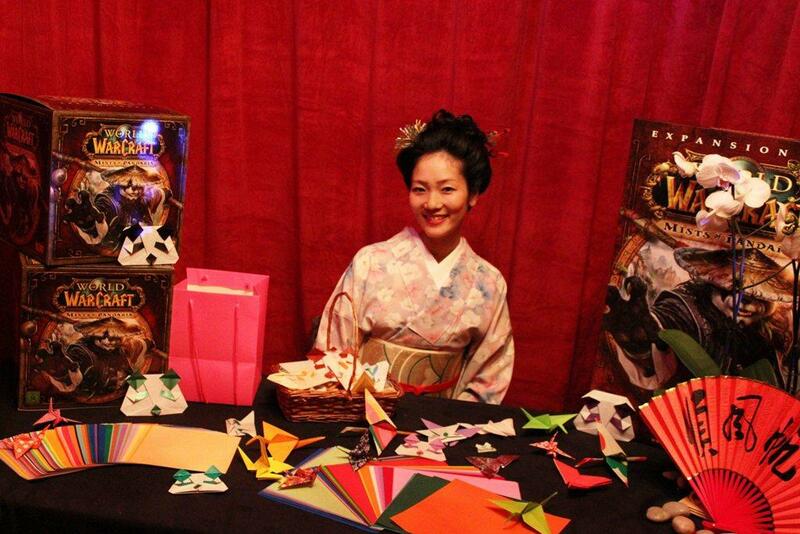 Japanese paper folding is also popular entertainment for a variety of private and corporate functions. 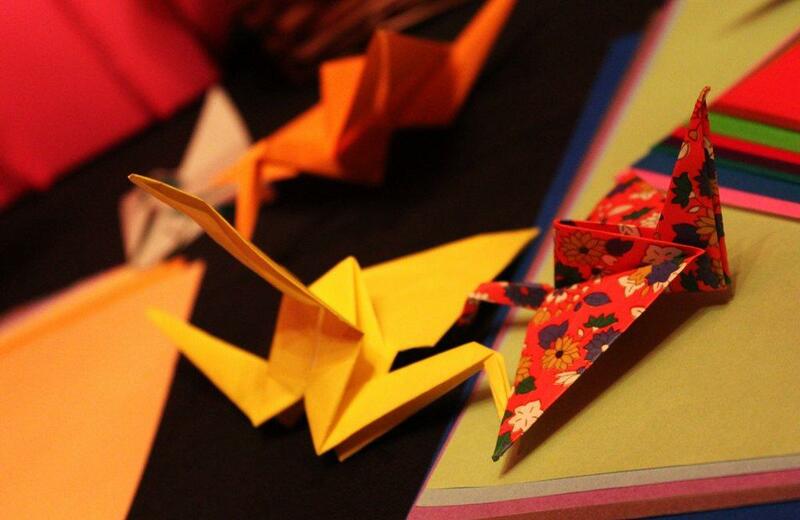 Origami is the art of paper folding that was brought over to Japan from China in the early seventh century and was used for formal or practical purposes by wealthy people as paper was an expensive resource. 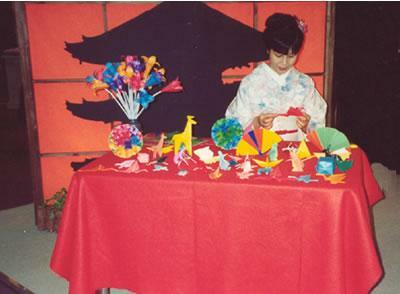 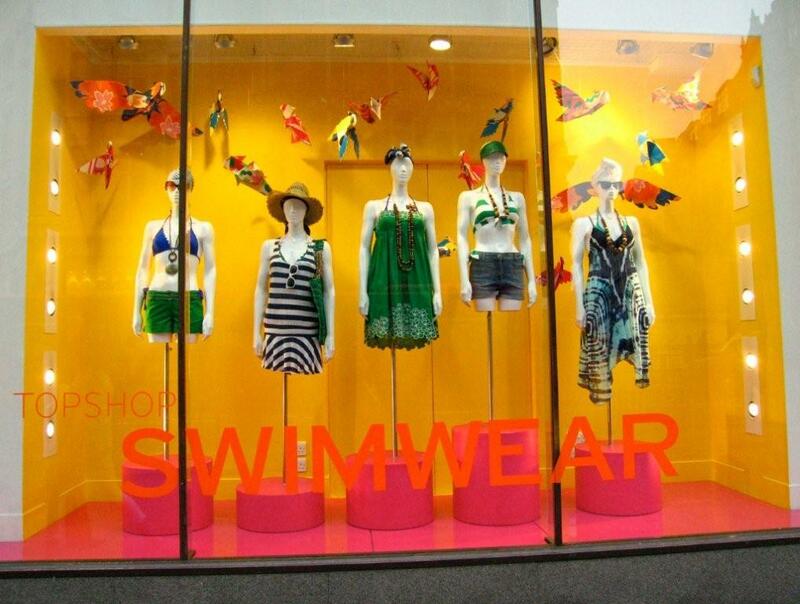 Rather than simple folds, paper also started taking forms such as of boats, flowers, animals, and birds including the crane which is now the global symbol of peace. 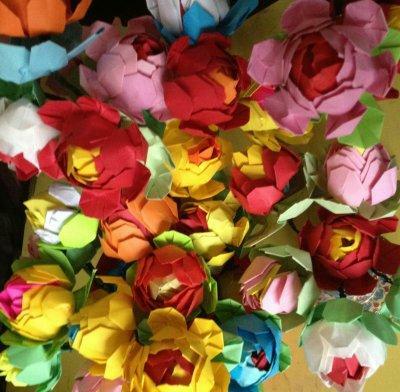 Your guests can have fun learning how to make these with full guidance and instructions, and take them home to enjoy. 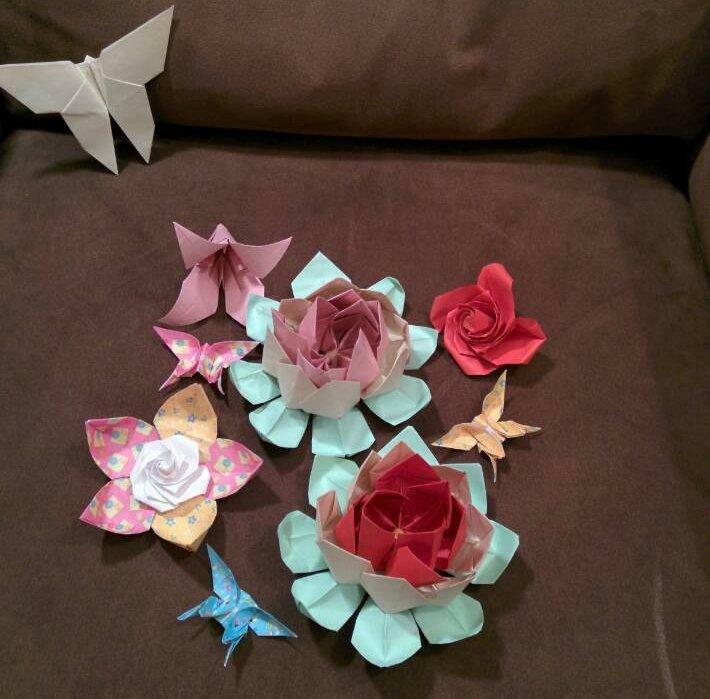 Thanks so much for all your help arranging the origami artist – she was brilliant! 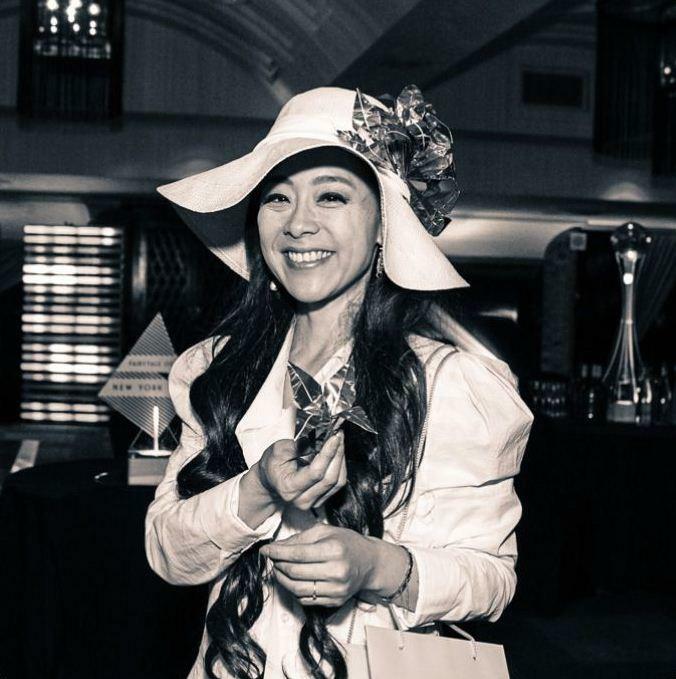 We’ll definitely be in touch in the future for any other events we have.